For any young photographer at that time, Paris was the centre of the world. Those were the exciting early days when the French poets and surrealists recognised the possibilities of photography. 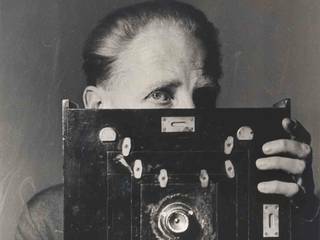 Bill Brandt was born in Hamburg on 2 May 1904 to an English father and a German mother. 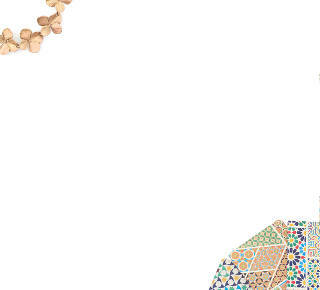 Due to the rise of Nazism and his experience of being bullied as a schoolboy after the First World War, he later disowned his German background, claiming to have been born in south London. During the 1920s Brandt was sent to a sanatorium in Davos, Switzerland, to receive treatment for tuberculosis. It is likely that he took up photography as an amateur enthusiast during this time. In 1927 Brandt travelled to Vienna, where he met the writer and social activist Dr Eugenie Schwarzwald (1872 – 1940), a pioneer of education for girls in Austria, whose home provided a venue for the intellectual elite of the time. Schwarzwald found a position for Brandt in a local portrait studio and introduced him to the American poet Ezra Pound (1885 – 1972). In turn, Pound apparently introduced Brandt to the American Surrealist artist Man Ray (1890 – 1976), who became a major influence on his work. Brandt assisted Man Ray in Paris for several months in 1930. Here he witnessed the heyday of Surrealist film and grasped the new poetic possibilities of photography. 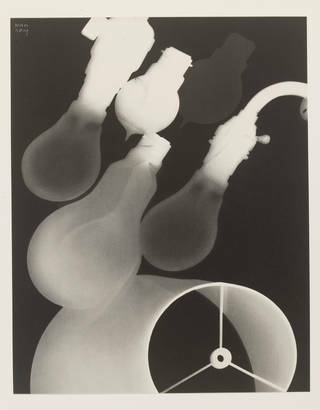 Brandt also learned several technical processes from Man Ray – the use of extreme grain for graphic effect, as well as the use of radical cropping. Brandt was clearly influenced by Man Ray's belief that in photography, the end justifies any means that a photographer chooses to use. 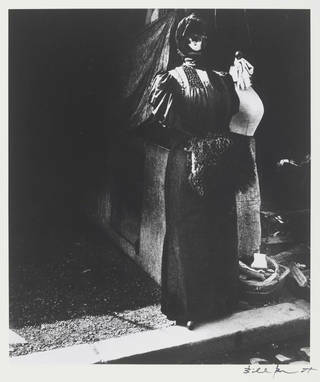 Some early photographs by Brandt are also modelled on works by the French photographer Eugène Atget (1857 – 1927). 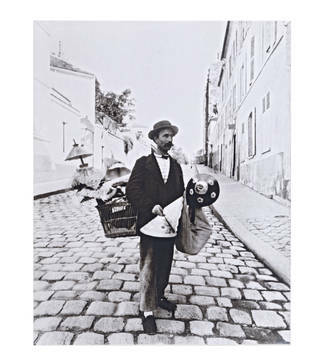 Atget made a living selling his photographs, mainly of old Paris, to painters, designers and libraries. His influence can be seen in Brandt's 1929 photograph The Flea Market, which reworks a favourite Atget subject. The Flea Market, photograph by Bill Brandt, 1929. © Bill Brandt Archive Ltd. In 1932, after a period of travelling around Europe, Brandt married Eva Boros, whom he had met in the Vienna portrait studio. In 1934 they moved to London and settled in Belsize Park, north London. Brandt adopted Britain as his home and it became the subject of his greatest photographs. In 1936 the first collection of Brandt's early photographs was published in The English at Home. 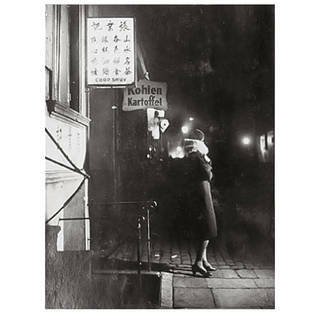 Night photography became one of Brandt's specialities and Woman in Hamburg, St Pauli District (1933) may be his earliest experiment in the genre. Brandt posed his wife, Eva, as a prostitute in the red light district of Hamburg. Family and friends were to play many roles in his social documentary scenes. Brandt's second book, A Night in London, was published in London and Paris in 1938. It was based on Paris de Nuit (1936) by Brassaï, a master of night photography, whom Brandt greatly admired. Brandt also owed an artistic debt to his younger brother R.A. (Rolf) Brandt (1906 – 86), to whom he was always close. As boys they both learned drawing at the Kunstgewerbeschule in Hamburg from a Czech architect named Karl Ort. Rolf later attended the Bauhaus at Dessau. In Berlin in the late 1920s and early 1930s, Rolf Brandt created several albums of collage. One of these was donated to the V&A by his wife, Ester Cotton. The collages show Rolf's playful attitude to the imagery that was published in the new photographically illustrated magazines of the time, such as Der Querschnitt (to which Brandt contributed photographs). Bill Brandt was also a collage artist, both in photography and, later in life, as a maker of collages using beach-combed objets trouvés (found objects). These were published as Bill Brandt: The Assemblages (Kyoto ARM, Kyoto Shoin 1993). Background image: Background image: Policeman in a Dockland Alley, Bermondsey, Bill Brandt, 1938 © Bill Brandt Archive Ltd.